Depeche Mode: Live In Berlin was captured over two nights at the O2 World Berlin November 25th and 27th on last year's Delta Machine tour. 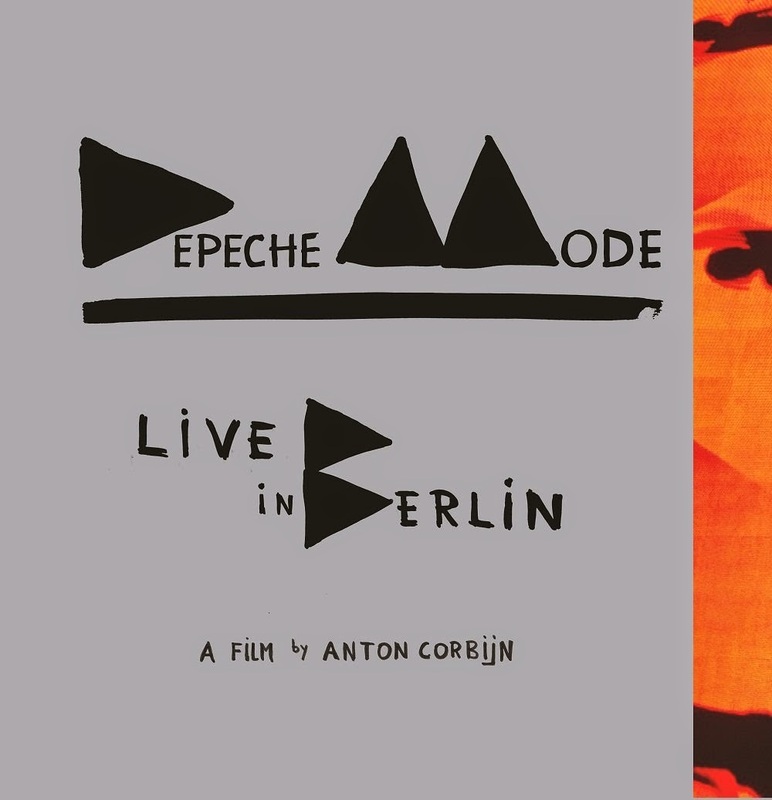 The Anton Corbijn directed concert will be released as a deluxe five disc multi-media set which includes the full concert Live In Berlin on DVD; a second DVD titled Alive In Berlin featuring behind the scenes footage, band interviews, and acoustic session; the Live In Berlin soundtrack (audio of the full concert) on 2 CDs; and a 5.1 mix of Delta Machine on Blu-Ray CD. Additionally, the Live In Berlin soundtrack will also be released separately for fans who are only interested in the audio portion of the release. Pre-order now through Amazon: Live in Berlin (2 DVD/2 CD/1 Blu-Ray) or Live In Berlin (2 CD) soundtrack.